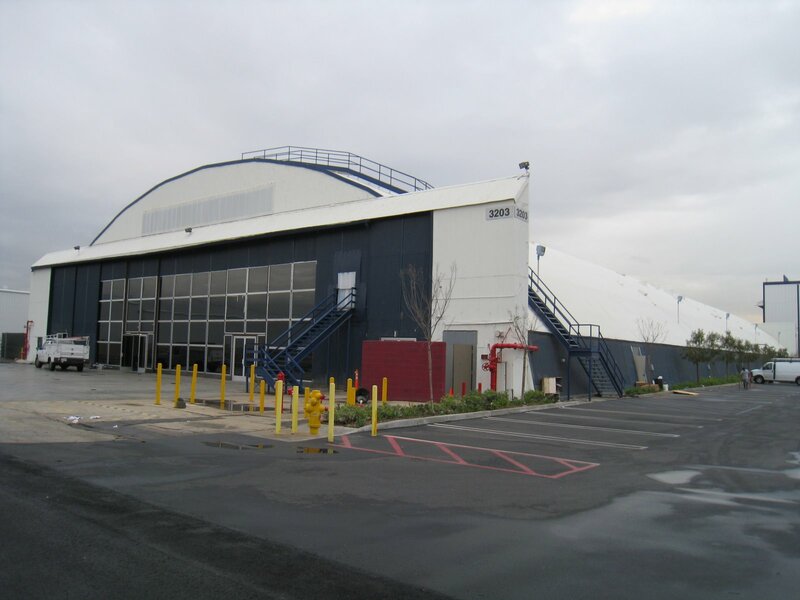 -Welcome to HAX gym the biggest training facility in SoCal. 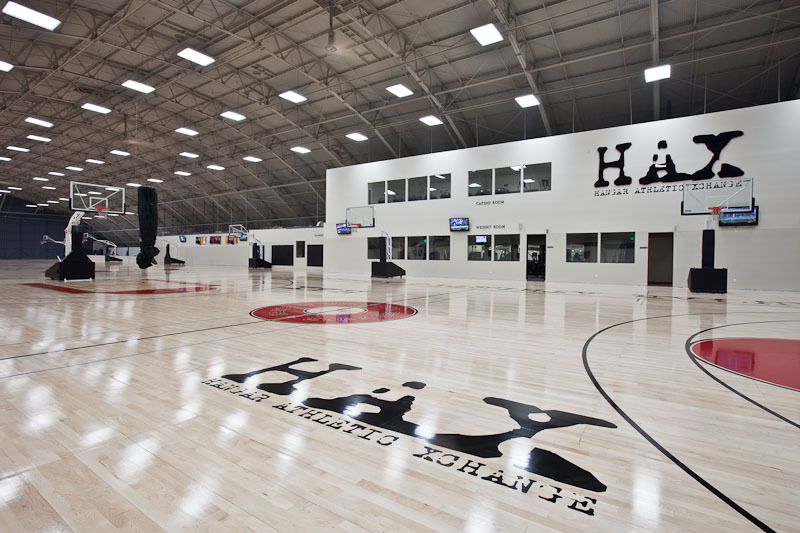 VeniceBall and the good people @ HAX host an open gym tuesdays and thursdays from 12 to 3pm. -We usually play 2 courts, winner goes up one, losers go down one, game to 11 no and1’s.